Many people have considered Chromebooks just because they are always so cheap. 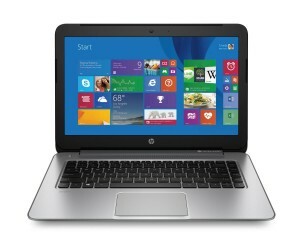 But it is hard to choose between a cheap computer and having actual usable features. 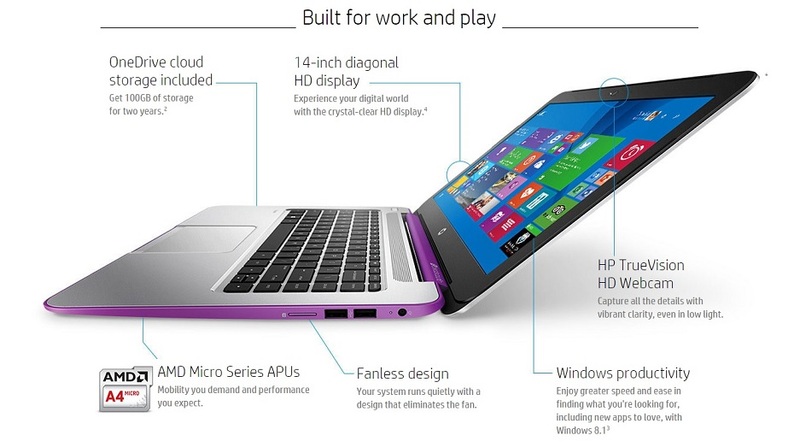 HP has decided to put out a laptop that makes this decision for you. With the HP Stream laptop, you can have an AMD powered 14 inch notebook with Windows 8.1 for just $299. You get all the flexibility of Windows for the price of a Chromebook, and it is available on September 24th. 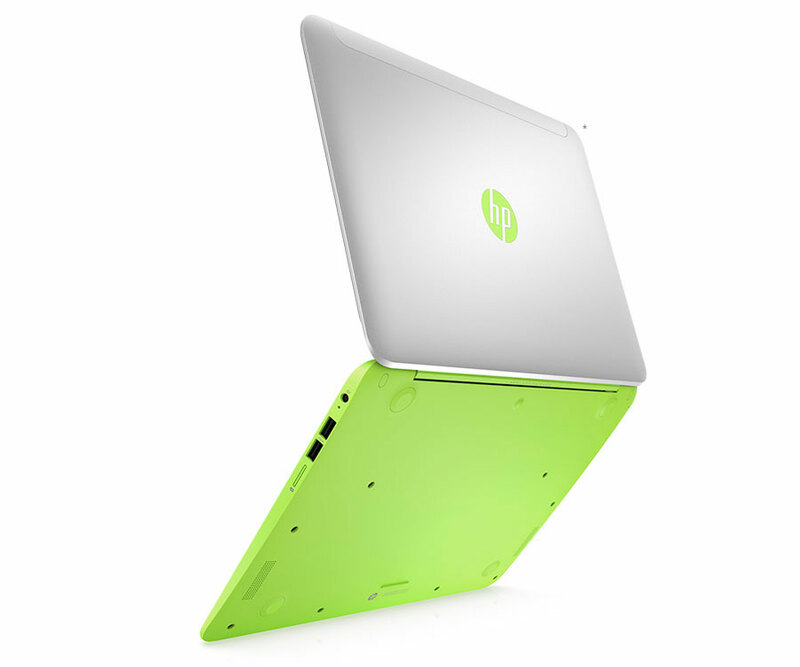 HP also has some new Chromebooks coming out this year. One of them is also 14 inches and is the exact same price as the Stream. HP is really good at having something for everyone this year. The HP Stream is along the same lines as the Chromebooks though, it looks about the same and has the same amount of storage which is only 32GB. It is expandable though with the built in SD card slot. You also get 100GB of free storage on Microsoft OneDrive for two years as well. It has a lot more in common with the Chromebook too. They both weigh 3.8 ounces and they both have the same ports. They have three USB ports, an HDMI port and a microSD slot. The HP Stream’s screen is 14.1 inches with a resolution of 1366 x 768. The AMD processor in the HP Stream has a thermal profile that is low enough to let the laptop run without a cooling fan at all and be fine. It’s pretty nice that you won’t have to listen to a really annoying fan all the time. HP says that the Stream will get up to 6.5 hours on a full charge, which is nothing to write home about, but still fine. One of the main drawbacks of the HP Stream is the fact that it is made to give you the flexibility of Windows for the price of a Chromebook, but it doesn’t really have enough storage space to be able to install a ton of Windows apps. Some people say that it wouldn’t really be ideal for storing pictures on either… But all I’m saying is, if you can full up 32GB of memory with just pictures, then you’re probably really creepy and weird and don’t have any business being on the internet anyway. Plus you have the free cloud storage, I’m pretty sure there is enough space. The fact that this computer even exists means that Microsoft is realizing that Google is a real threat with their Chrome OS. It seems like they may be on to something here, and I’m pretty excited to see what happens in the future. can increase the rate at which mutations occur. This fundraiser has raised support for programs on breast cancer at Battle Creek Health System (BCHS).